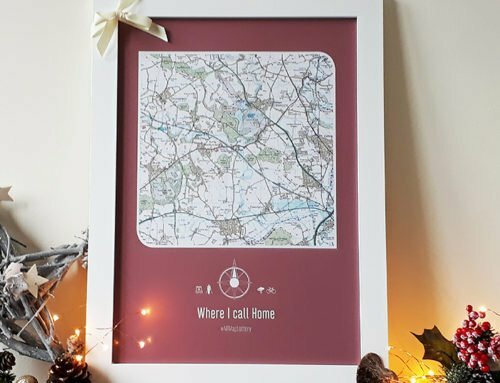 Here at Maps International we offer a wide range of London Maps that are the perfect gift for lovers of London or a wonderful treat for a friend or loved one who has visited the capital city. 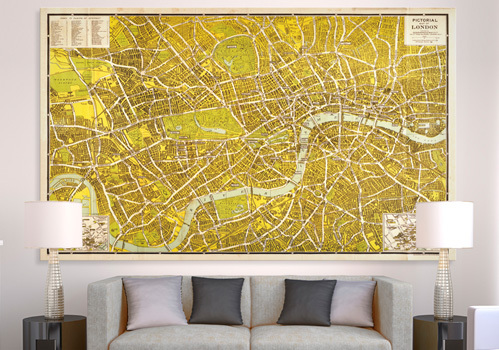 Adorn your wall space with these iconic London wall maps. Below will be 5 different maps that we think are a great way to remember the great city of London. This is a wonderfully detailed map illustration of London in the late 1930’s. Published in 1938, this coloured Pictorial Map of Central London features the locations of landmarks and places of interest using three dimensional illustrations. 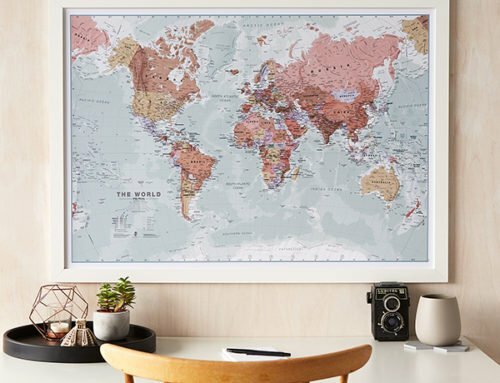 This is the first A-Z sheet map ever produced. There is a small index to selected places of interest, plus Theatreland and Cinemaland maps. 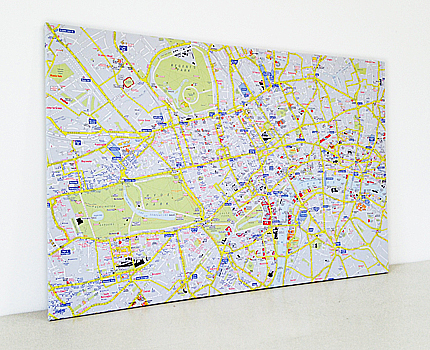 This is our Iconic A-Z design of a London Street Map in a canvas finish. The London A-Z Street map is the most essential book you will own while in London. 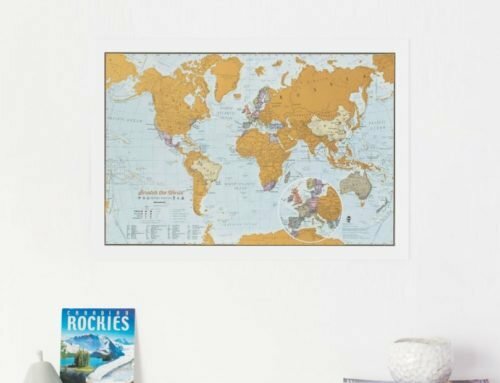 Now you can display this classic street map on your wall space. 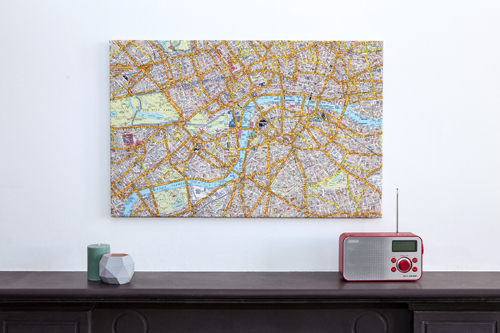 A Canvas A-Z map highlighting the best of London. 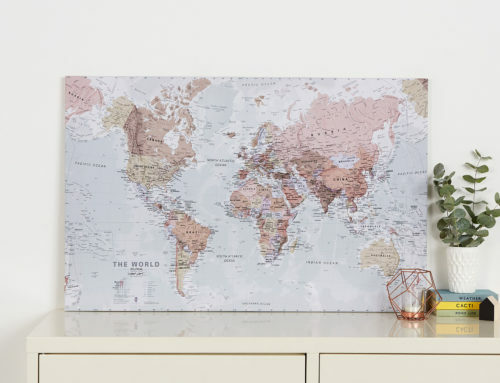 This A-Z canvas map is based on our A-Z’s popular Visitors’ Map of London and has been designed with the traveller in mind. 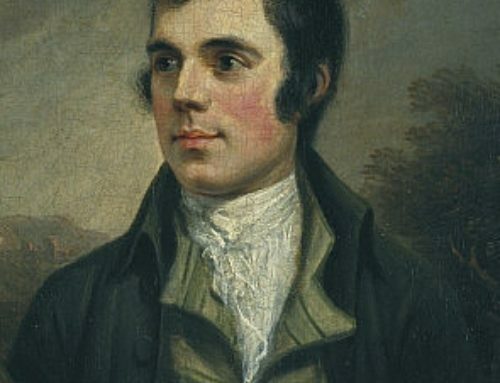 The map features London museums, art galleries, West End cinemas, theatres, concert halls, opera and ballet houses, places of interest and more. 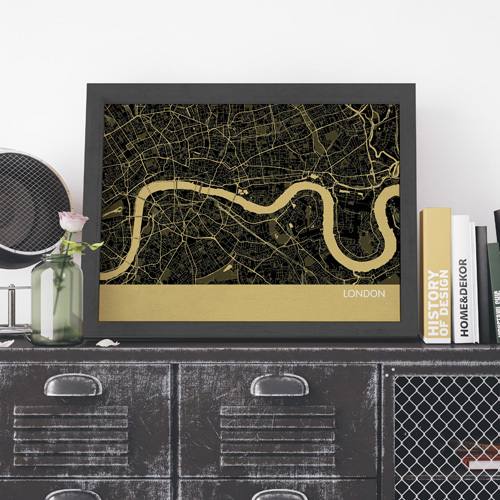 The ideal gift for city lovers or as a memento from an amazing trip, this London City Street Map has been designed as a minimal yet stylish print. 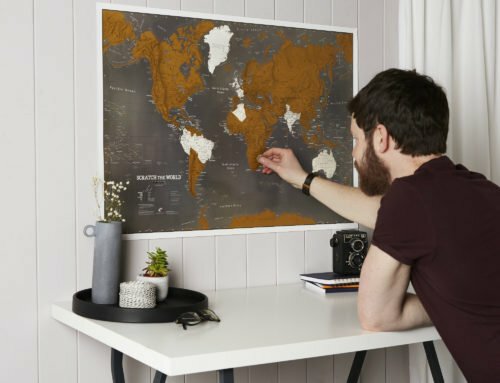 The map includes the streets of the City of London to the Isle of Dogs. The River Thames is clearly shown as well as other London landmarks such as the Tower of London and Billingsgate Market. 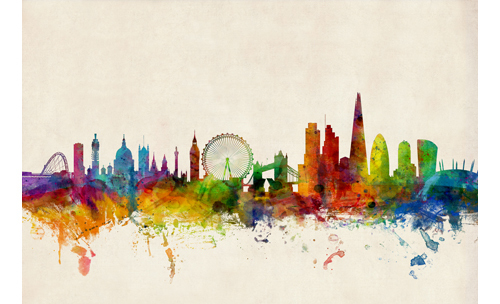 A bright and colourful watercolour skyline of the city of London, England. With bold, dynamic and exciting watercolours, the skyline of London is brought to life, adding a contemporary splash of colour to any wall where this artwork is placed.